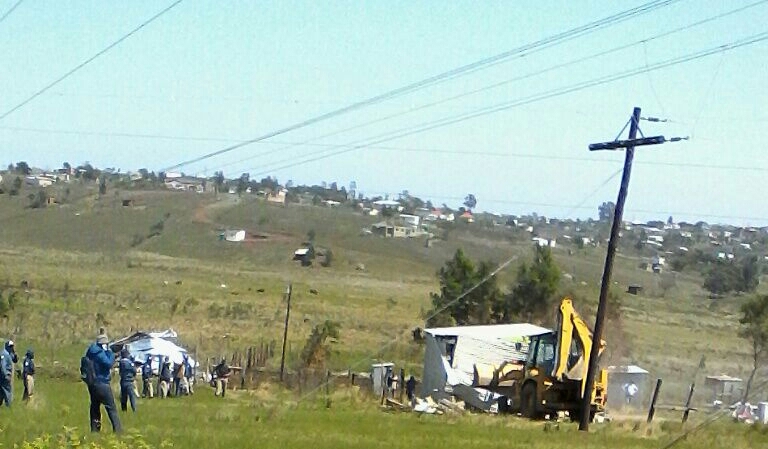 Temporary structures erected by the Ingquza Hill Municipality in Ward 6 after their homes were demolished at New Rest. A municipal TLB and security guards from the Ingquza Hill Municipality at New Rest on the day that houses were demolished there. 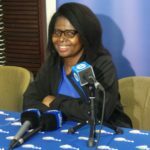 The DA has requested an investigation by Eastern Cape Legislature Speaker Noxolo Kiviet into answers to questions for oral reply presented to the House by Cooperative Governance and Traditional Affairs MEC Fikile Xasa relating to the demolition of houses in the Ingquza Hill Municipality in 2016. The reply from the MEC does not reflect the truth. He must go and see for himself the tragedy that befell the 130 families of New Rest outside Lusikisiki who were forcibly removed and their houses demolished with their belongings still inside. 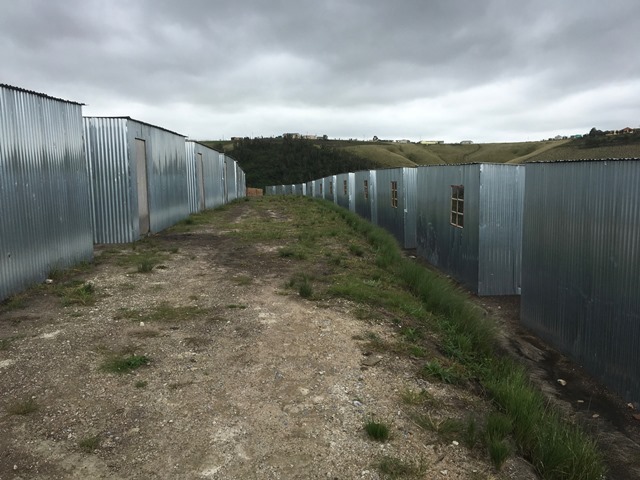 When I visited the community last year, I was horrified and deeply saddened by the lack of empathy displayed by the Ingquza Hill Municipality in erecting “temporary houses” that are nothing more than chicken coops for the affected families. There are no amenities where the temporary houses were erected in Ward 15. The houses are not being occupied because they are uninhabitable. Claims by the Municipal Manager that the residents are not destitute and have alternative accommodation is not true. I believe that the Ingquza Hill Municipality was responsible for demolishing the houses at New Rest in Ward 19, not Timoti Mdiya, as claimed in the MEC’s response. I was shown a video and photographs of municipal security in uniforms and the municipal TLB at the demolition site. The land belongs to the Nyuswa community and they did not claim the land, as stated in the MEC’s reply, as the land is theirs. The plots were not sold by Mr Mdiya, they are the traditional leader’s sites, which are given to the community with certain regulations. Mr Mdiya is a community member of the traditional leader’s executive committee, not the landowner. Nobody owed anyone money, as these are not town plots but rural sites and therefore are not sold. I have written to the Speaker of the Legislature so that the truth behind this tragedy can be exposed and the dignity of the Nyuswa community may be restored. I trust that MEC Xasa will visit the community himself and rectify the misrepresentation of the facts tabled in the House.